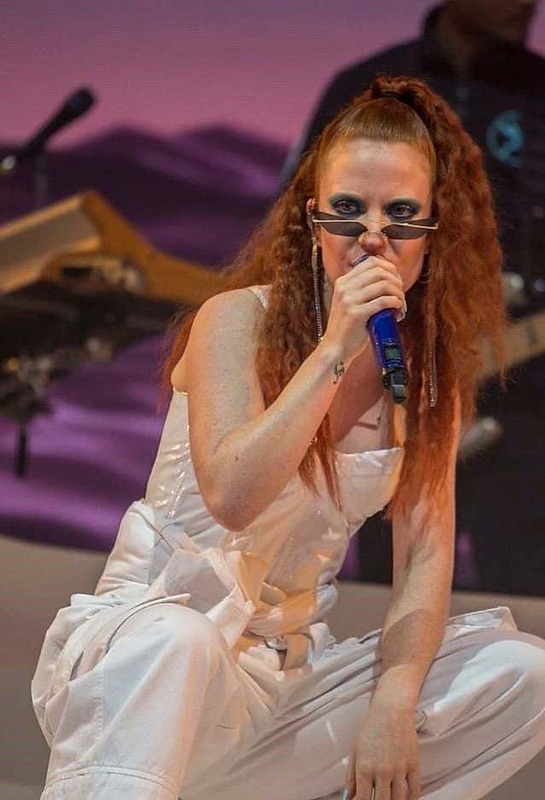 With her songs being hit after hit, the future support act for the Spice Girls reunion tour, Jess Glynne, is adding to the girl power movement. The performer blew all expectations out of the water and put on a show that did not have a lull. Support act Moss Kena set the bar high with a soulful performance of original songs, as well as covers, which did not disappoint. Not3s gave an energetic and loud performance which contrasted well against the expressive singing of Moss Kena and Jess Glynne. Glynne is a performer with incredible stage presence who enjoyed the night every bit as much as the crowd, throwing a harmonious mix of her own singles, future bops and heartfelt ballads. 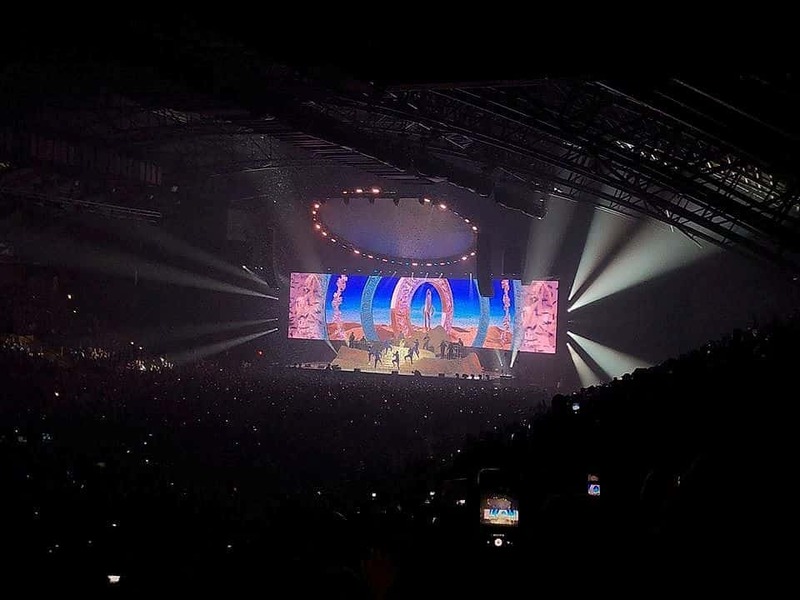 A simple but effective show tugged at the audience’s heartstrings during ballads such as ‘Thursday’, but had the crowd jumping to worldwide hit ‘Rather Be’. 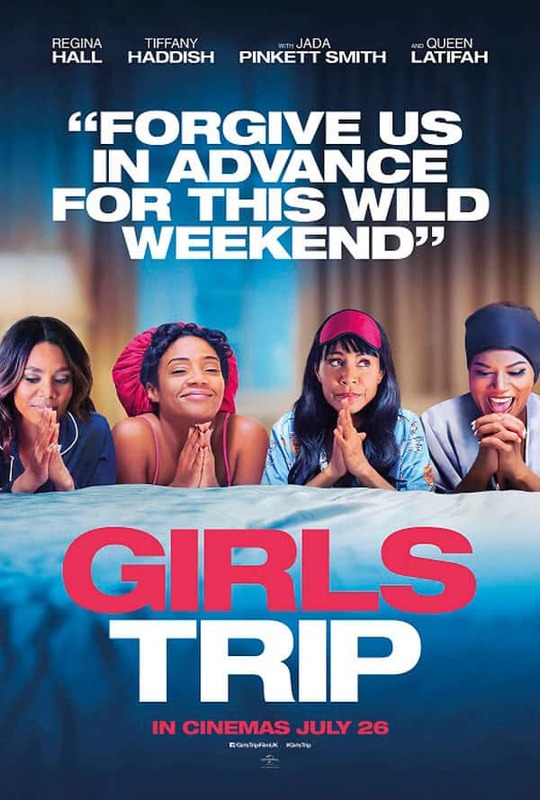 The staging was effective but did not take any effect away from the raw and apparent talented vocals of Jess. A handful of dancers, backing singers and a band was enough to entice the crowd’s full attention and mesmerize them for the entirety of the show. 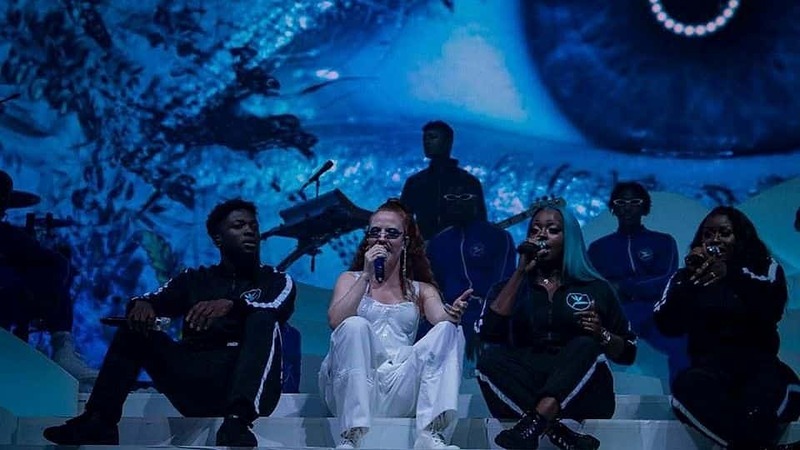 Jess Glynne is a fierce pop force who can confidently, and successfully, entertain a whole arena with ease. The star continues to do what she does best by being a world-class performer.